From the steady rise in dairy farm closures to concerns over algae blooms in Lake Champlain, Vermont’s dairy industry is facing a multitude of challenges. While many potential solutions have been proposed, this study focuses specifically on community anaerobic digester systems (CADS) to aid in manure management, help to mitigate runoff, and even provide an alternative revenue source to participating farms. CADS technology converts manure and other organic substances into biogas, a form of renewable energy, through a process called anaerobic digestion. Unlike traditional on-farm biodigesters, which are often only financially viable for the largest dairy farms, CADS are able to accept both manure from multiple dairy farms and food waste from the surrounding community. In Vermont, consumers are able to purchase electricity from biodigesters in the state for an additional cost through Green Mountain Power’s Cow Power program. Little research has been conducted regarding the success of CADS and CADS-produced electricity on the consumer market. 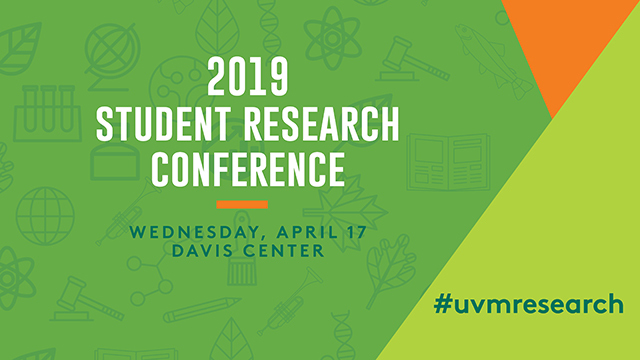 This thesis focuses on two surveys conducted in Vermont in 2017 and 2019 exploring consumer perceptions of local biodigesters in relation to other renewable energy sources available to consumers, as well as issues related to composting and recycling. In 2017, a 35-question survey was distributed to households in Randolph, the location of the Vermont Technical College CADS, through 1,900 copies of the local newspaper and an online survey link. With 144 total observations, the response rate was 7.6%. A 37-question follow-up survey was conducted in 2019, with 3,000 copies distributed via newspaper in Randolph and 6,000 copies distributed via newspaper in Addison County, home to four operational biodigesters. An online survey link was also provided. This study analyzes responses from all three surveys, comparing local perspectives on renewable energy in order to inform Vermont's renewable energy future.